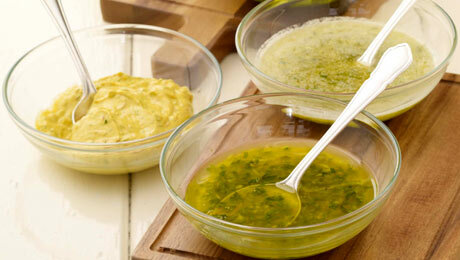 Here are some simple marinades that will see you through the Summer and beyond. Perfect for barbecues. As all of these are mild marinades, allow to marinate with the meat or fish for at least an hour and ideally overnight if time allows. Simply mix all ingredients together. Place all the ingredients into a mini food blender and blitz until a coarse puree is achieved.